Aline Lerner, CEO of interviewing.io, wrote in her blog about a study, where the correlation between a resume and success at work were examined - only to find out, that the single significant variable was the number of grammatical errors. We interviewed recruiters about their opinions; which method they experience to provide the most useful information when selecting candidates for personal interviews. Finally you have found the candidate, who seems to be motivated and whose work experience fits the open position. The education is from relevant area of study as well, so all in all this seems like a good fit - it's time to proceed for a personal interview. You schedule the interview only to find out within the first five minutes, that the candidate simply is not suitable for the open position. Maybe the applicant is not out-going enough, or isn't a good fit for the team where the position needs to be filled. Perhaps despite the good education background and work experience, the candidate's know-how is not good enough for the task. Back to square one. Does this sound familiar? Every recruiter has their own methods and preferences, when it comes to selecting candidates for the personal interviews. One prefers relevant work experience, one might rely on value-based recruitment, when other relies on their network and word-of-mouth. There are just as many reasons as there are recruiters, but the common problem are the scenarios as described above. For many years, our customers have told us that using video has significantly decreased the number of "unnecessary" personal interviews, and improved the overall quality of personal interviews as well. However, we never had any numbers to back up this assumption, until now. If you could only choose one, which method would you use in helping to decide which candidates you select for the personal interviews? 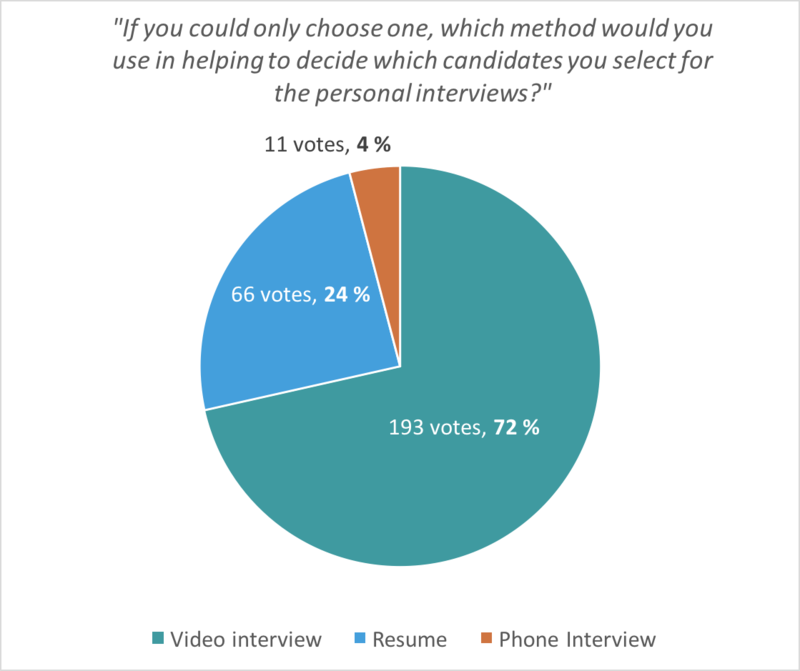 The results speak for themselves - when it comes to relevant information about the candidates, video interview is superior to the other two methods when selecting candidates for the personal interviews. The fact that phone interview received so few votes was surprising, however, most likely phone interview is used more when testing how candidates react quickly to the questions presented. Phone interview probably still plays some kind of a role in most of the recruitment processes, even though video would be used as a preferred method in pre-screening. 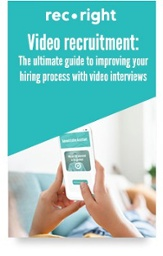 But the trend is still obvious; video interviews are viewed as the most "rich" method when trying to get relevant information from the candidates before personal interviews. It is natural, that we tend to follow the familiar processes and do things in a way we are used to do them. And often these routines are in place for a reason - they have proved to work, also in recruitment. 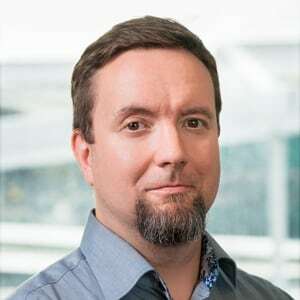 However, this does not mean that we couldn't improve and do the same things more easily, effortlessly and effectively.